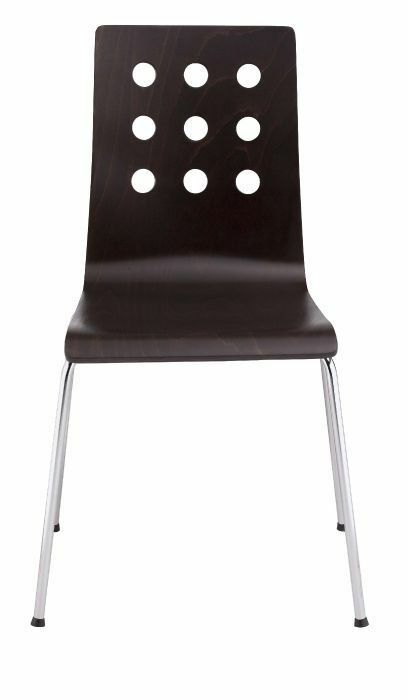 Modern bistro chair with a strong yet simple design. 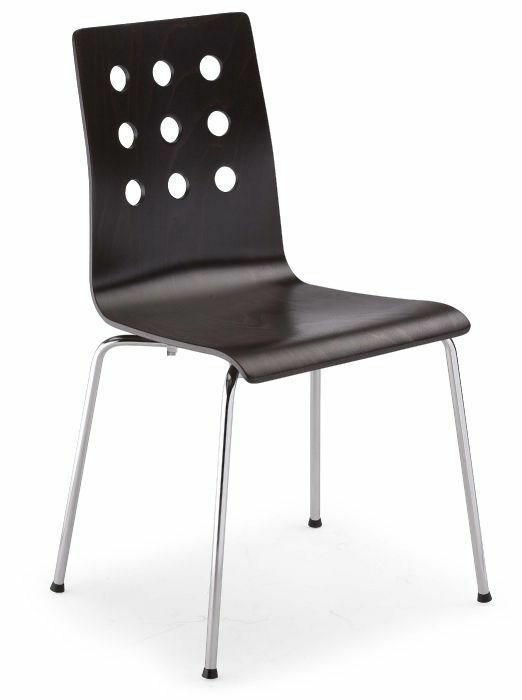 Manufactured in Europe to a high commercial standard. 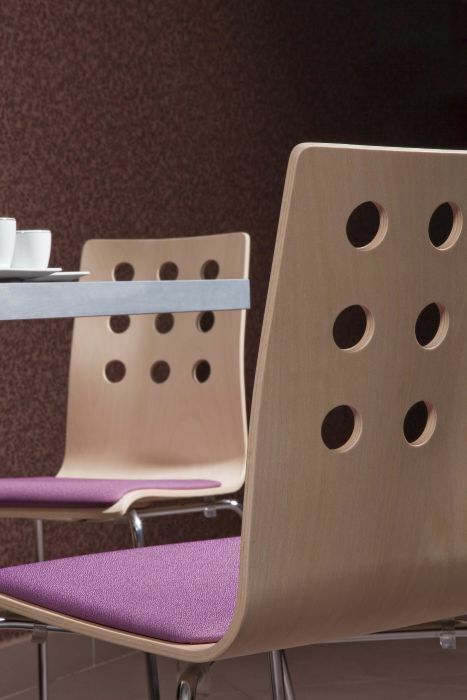 Choose from a wide range of wood finishes to suit the design of your modern cafe interior. 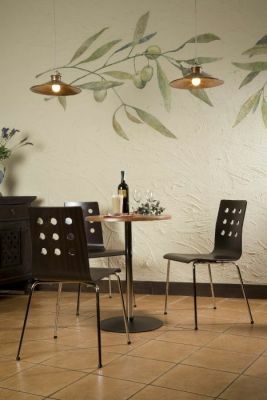 Simple and effective bistro chair designed for a clean and modern looking cafe. A wide range of wood finishes are available to choose from. 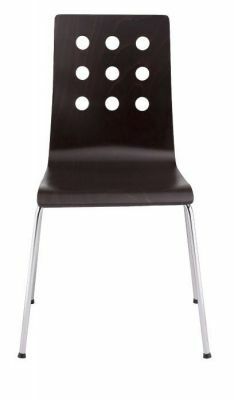 manufactured in Europe to the highest standard, the seat is molded for added comfort. 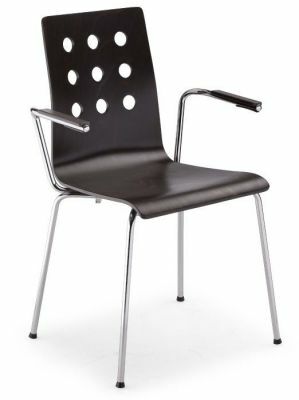 Please expect a lead time of 20+ working days from date of purchase.